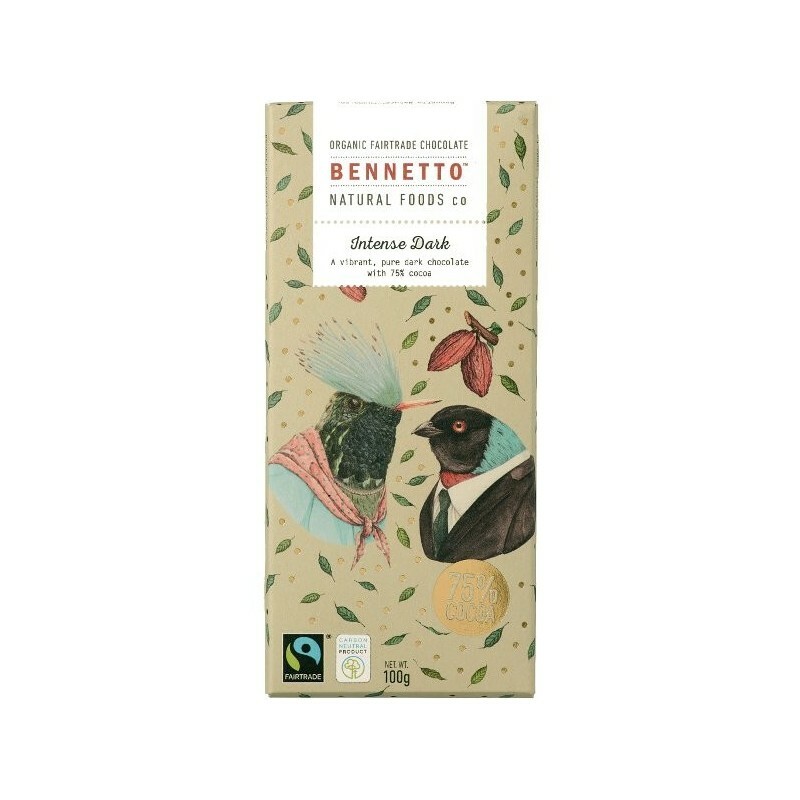 Peruvian dark chocolate with a pure, subtle fruity taste. A vegan, organic, fairtrade chocolate bar that is committed to preserving the environment, and tastes fantastic. 100g. 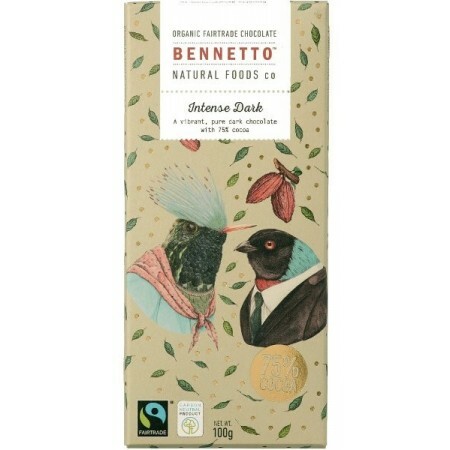 I love all these bennetto chocolates! I gifted these for Christmas last year and everyone loved them! Given as a gift, he thought it was delicious! Very funky packaging as well.